Apple AirPods aren’t for everyone. For those of you that aren’t down with earbuds that look like the ends of an automatic toothbrush sticking out of your ears, here’s a definitive list of quality AirPods alternatives. You’re welcome. If AirPods aren’t your thing primarily due to their awful looks, then Bang and Olufsen is probably your best bet. This brand is known for minimalist aesthetics that just scream luxe! Their E8 ear pieces are designed to fit inside the conch of your ear. Each piece is fit with a multifunction touch surface rather than a button. This sensor allows users to easily access transparency mode which means you can hear more of your environment without removing your phone from your purse or pocket. Each ear piece also supports a 4-hour battery life, but can achieve up to 12 hours with the portable charging case. The E8 reaches a frequency response of 20-20kHz and provides a natural sound signature with good bass delivery. The only major con is they’re nearly double the price of AirPods, however you can grab them at the lowest price on Audio46 and Amazon. These earbuds possess a similar shape to that of the E8 and sit in the conch of your ear. The Free earpieces are both fixed with a multifunction button and an LED indicator around it. These buds support a 4-hour battery life and can achieve an additional 20 hours from the portable charging case. A quick charge of 15 minutes yields an hour of playback. The sound signature is balanced with more emphasis on treble, mids, and highs reaching a frequency response range of 10-22kHz. JBL Free is suitable for the gym or walking in the rain as these buds possess an IP water resistant rating of IPX5. These buds are a bit more cost effective retailing at a price of $149.95 at Audio46 and Amazon. If you’re looking for a pair of TWS buds that are optimized for calls and outdoor activity, Sony WF-1000X is one of the better AirPods alternatives. First off, these buds are built with one of the more comfortable designs. Rather than wedge each ear piece inside the entire conch of your ear, these buds stabilize themselves with a sport fin while the remainder of the body points towards your mouth like a headset boom mic. In terms of features, the buds possess active noise cancelling technology. It’s pretty good, but obviously not as strong as the ANC found in their over-ear headphones. There is a slight audible hiss. It may not be audible to all listeners, but it’s something to note. The WF-1000X is also built with what is called Adaptive Sound Control. This adjust the amount of noise-cancellation based on your environment. This technology senses whether you are walking, sitting, chilling and so forth. Lastly, there are also EQ presets. Regardless, teh buds provide Sony’s signature sound with clarity and nice depth in the bass line. The buds run for 3-3.5 hours and the portable charging case allows for up to 9 hours of battery life. A quick charge of 15 minutes yields about an hour of music playback. All of this is $199.99 and available for purchase at Audio46 and Amazon. While Apple promises AirPods’ physical construction is aerodynamically built to keep them in place while you run or perform fitness circuits, anyone who is doubtful of this claim will want to look towards another AirPods Alternative. In the fitness sector there is Jabra Elite Sport. These buds are specially designed for those leading an active lifestyle. The exterior is sweat and water proof with an IP rating of IP67. This means these buds can actually withstand up to 30 minutes of immersion in up to 1 meter of water. The Elite Sport sits inside the conch area of your ear but also possesses a sport fin which is the absolute best detail for locking them in place. There is also a companion app for users to keep track of their vitals and progress via the heart rate monitor built into the earbuds. If you are outdoors and would like to be aware of your surroundings there is also a HearThrough feature. The only real noteworthy vice is that the volume adjustment and power buttons require you to physically press on them and this can cause a slight ache if you’ve been wearing the buds for a really long time. Other than that, these buds have a pretty good run time of 4.5 hours with an additional 9 hours achieved with the portable charging case. Jabra Elite Sport usually cost $219.99, but is available at the lowest price on Amazon. Another one in the sports-based AirPods alternatives group, is Jaybird Run. These buds are like a cross between Jabra Elite Sport and the JBL Free. The buds are fixed with a sport fin for securing the buds in your ears rather than wedging themselves inside the conch of your ear and hoping they stay put. The surface of the buds acts as a multifunction button like the JBL Free and takes away the ache you might get from the Jabra Elite Sport. These buds are also sweat and water resistant (not proof). These buds also include a companion app to customize your music, although, without it the audio offers a pleasant listening experience with punchy bass, bumping treble, and lively mids. In addition, a quick charge of just 5 minutes provides an hour of music playback. Jaybird Run supports a 4 hour battery life and can achieve an additional 8 hours with the charging case. These buds are $179.99, but are available at a lower price on Amazon. If affordability is more your forte, Sudio Sweden NIVA is another pair that you should look towards as one of your AirPods alternatives. The minimalist brand strips these buds of all the extra accouterments to bring you a solid, good sounding pair of truly wireless earbuds. They also sit inside the conch of your ear, but are slimmer than all of the aforementioned models so they don’t ache. P.S. I am writing this from a small-eared perspective. Both earbuds are fit with a multifunction button that is used to pause/play, switch tracks, and take calls. I’ll admit that the buds could be of stronger material, however at a $109 price tag it seems fair. The battery life of the buds are 3.5-4 hours with the case supplying up to 4 additional charges. There is also a quick charge of 10 minutes. As for sound, these buds provide decent bass that’s punchy without becoming muddy. 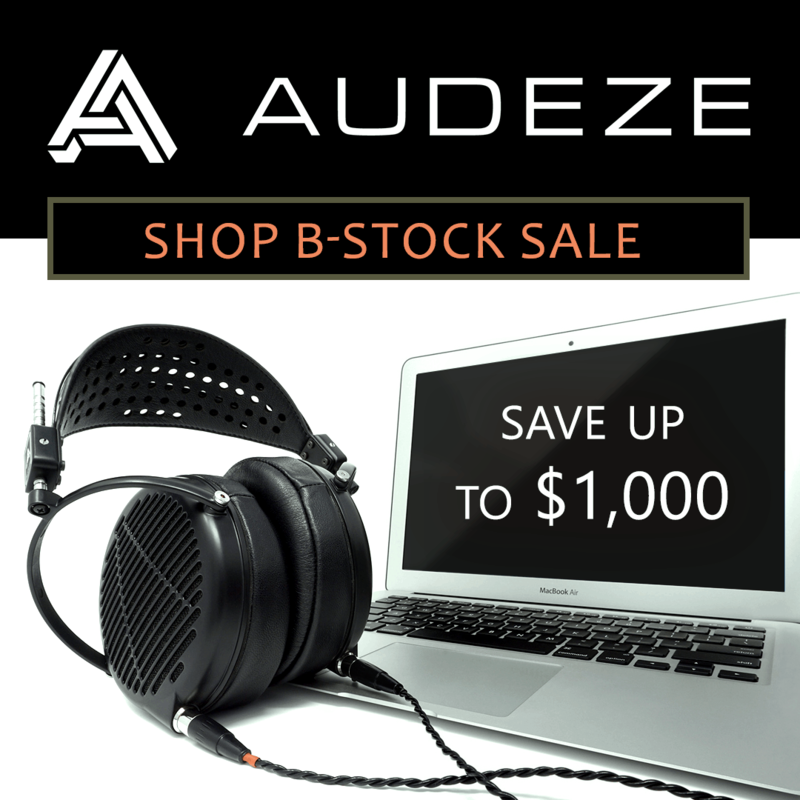 Snag them for $109 at Sudio. These buds are another healthy alternative to AirPods. Samsung’s Gear IconX proves a worthy contender provided it’s robust design with wingtips for better stability. Gear IconX stands out from the rest of the competition with 4GB of built in memory – that’s about 1000 MP3 formatted songs. Gear IconX offers a touch sensor surface which allows users to tap or swipe the surface to take calls and switch back and forth between tracks. It can also be worn to workout or dance in the rain though its IP rating is IPX2 which means this pair of TWS buds can survive a brush with water but no jetting water or complete submersion. There’s also the Ambient sound feature which emphasizes the sounds around you if you’d like to be in tune with your environment. These buds can provide up to 5 hours of Bluetooth streaming with an additional 5 hour provided by a full charge of the portable case. A quick charge of 10 minutes provides an additional hour of playback. A companion app allows users to access an equalizer and fitness tracking. In terms of sound, Gear IconX delivers decent sound quality. It can sound a bit thin at times, but there’s some thumping bass that’s enough to keep you juiced through a workout. Samsung Gear IconX is available starting at $157.99 on Amazon. Do you know of any truly wireless earbuds that you think are better AirPods alternatives? If so, let us know in the comments section down below.